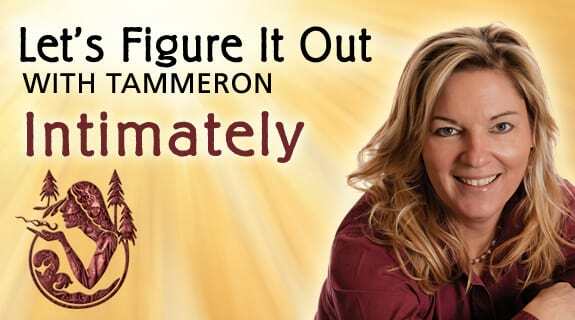 Join Tammeron as she interviews Nancy Desjardins, Registered Holistic Nutritionist. They are going to discuss Nancy's Summer Detox Program which is perfect if you have lost control of your eating habits, experienced a recent health crisis, you are pre-menopausal or going through menopause. Nancy Desjardins, Registered Holistic Nutritionist is the founder and creator of HealthLady.com, a global website mainly for women between 40-60 years old that are looking to restart their system, clean the slate or start fresh. She regularly interviews world experts on health and wellness and via the website, passes on the latest health news to you.